RREUSE welcomes the European Commission’s interest in following up on the evolution of long-term unemployment in the EU through a public consultation. 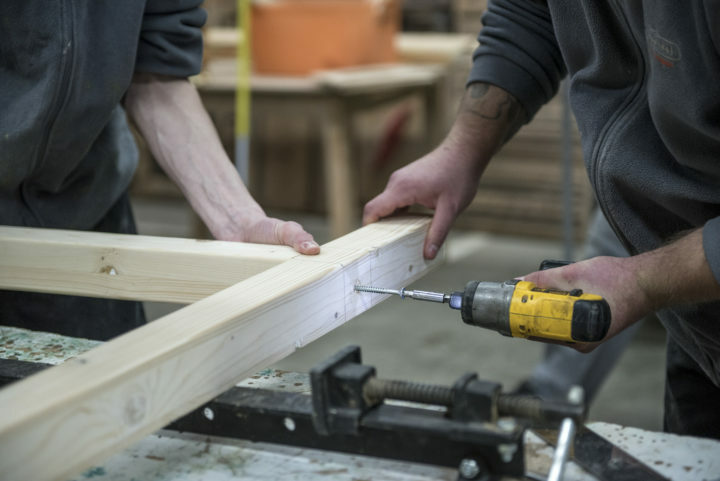 RREUSE is a network representing social enterprises in the field of re-use, repair and recycling and our members are key actors when it comes to employing disadvantaged people distanced from the labour market, which includes long-term unemployed persons. RREUSE took the consultation as an opportunity to present two concrete examples of members which are currently struggling to increase the employment of people who have been without a job for a long time.